This is not my car and I did not request data from BMW Archives regarding it. 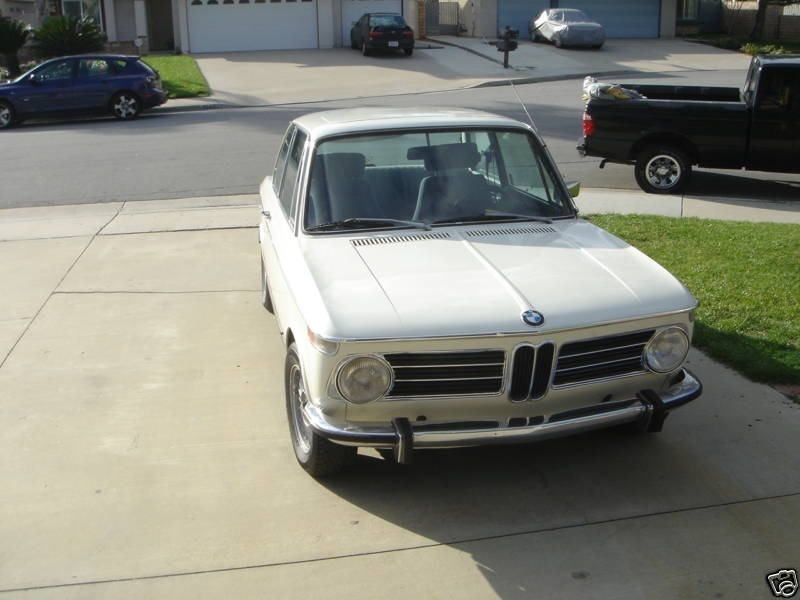 The manufacturing date is a guess, based on an actual manufacturing date of February 19, 1973 for VIN 2763484, four cars later (and VIN 2763495, fifteen cars later, was manufactured on February 20, 1973). I made this entry because a generous forum member, maxxfish, has the original service booklet for this car and entering the car in the Registry seems like the best bet to re-unite the current owner and the original service booklet. Here’s the forum thread regarding this car. I also assumed, without authority, that the car’s 2011 exterior color, Chamonix, is the original color. Please correct me if I’m wrong! The photo heading this entry came to us courtesy of 02Les’s inventory of ‘02 photos.